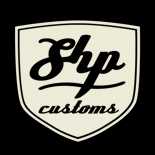 Just like many of you we are pushing to finish projects during these cold winter months while dreaming of days spent cruising with friends. 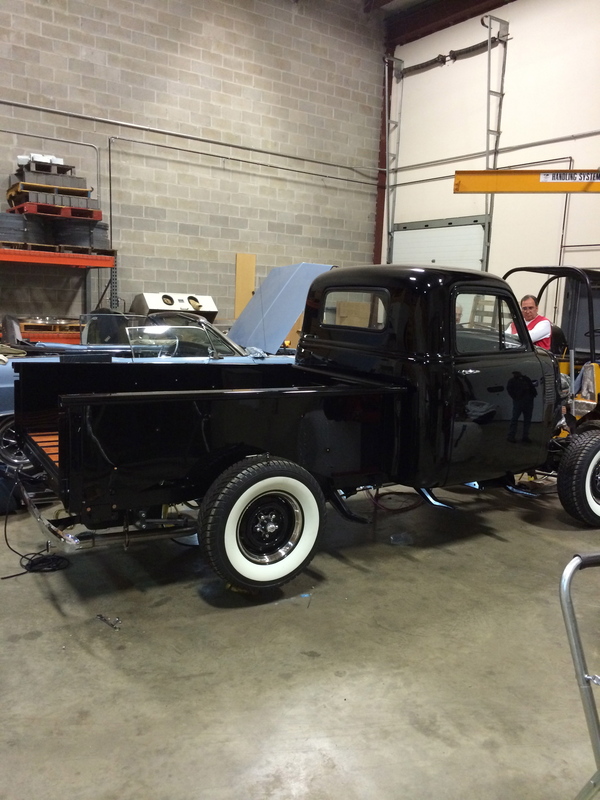 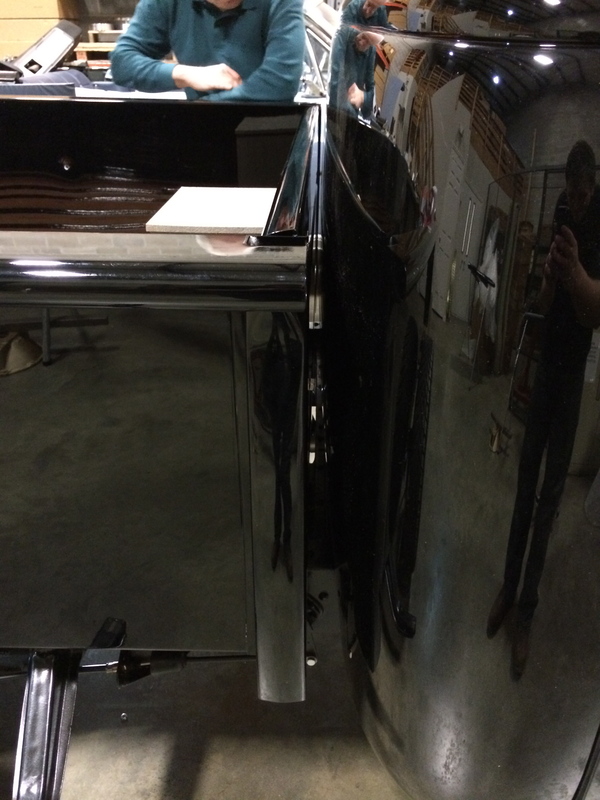 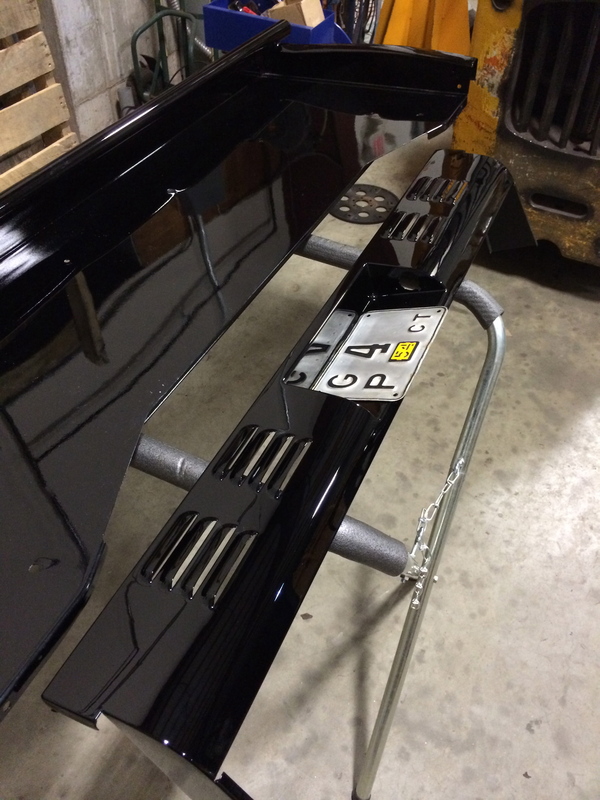 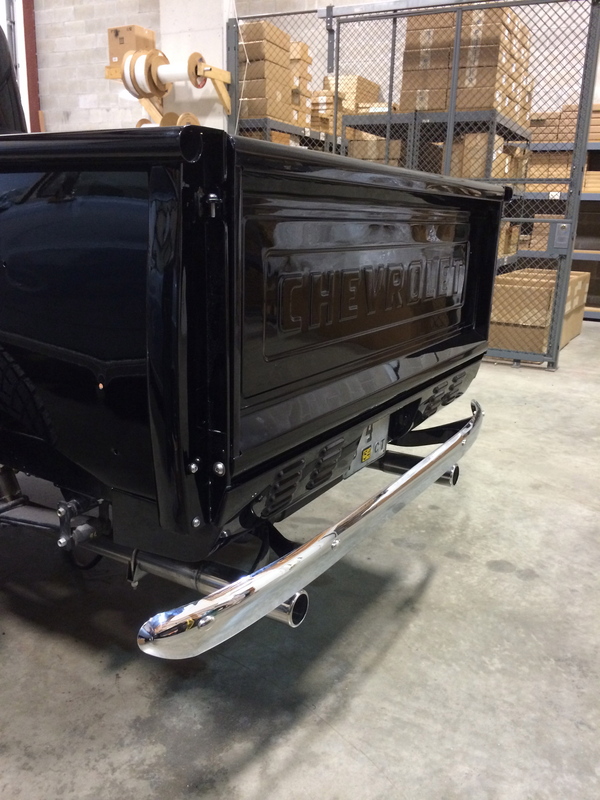 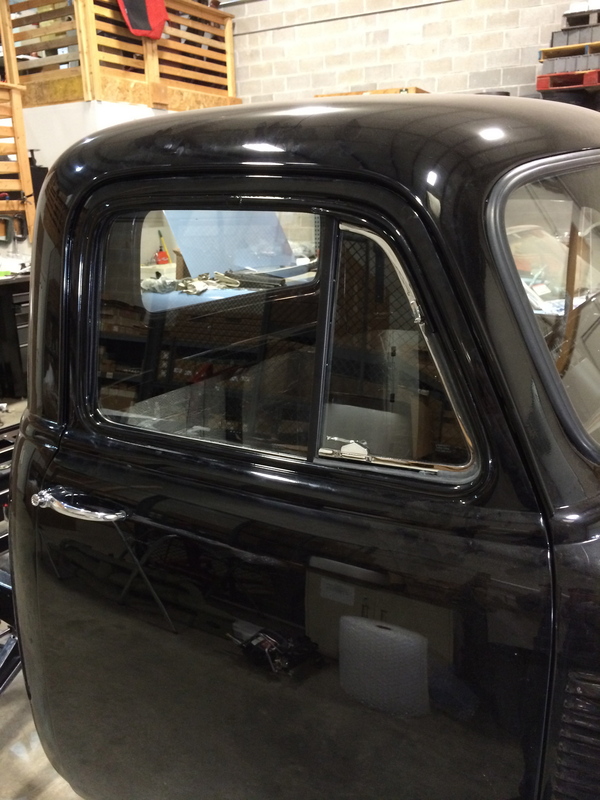 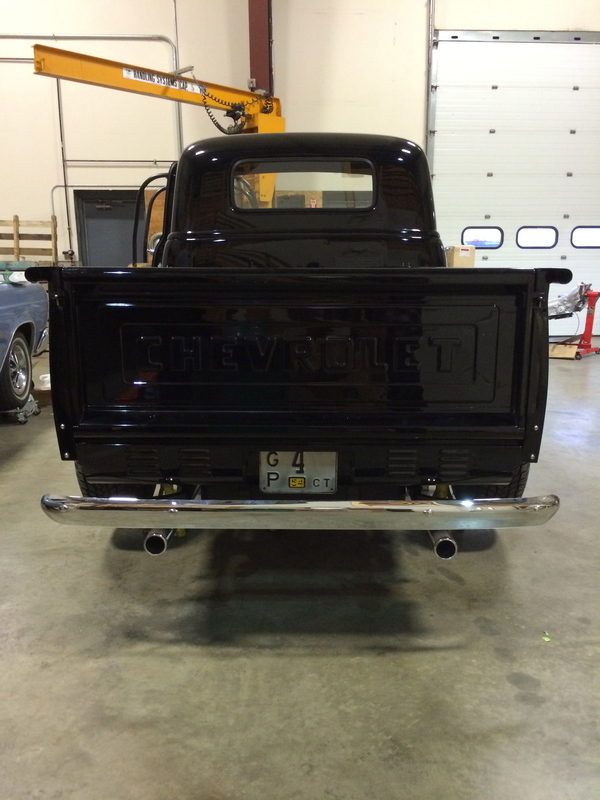 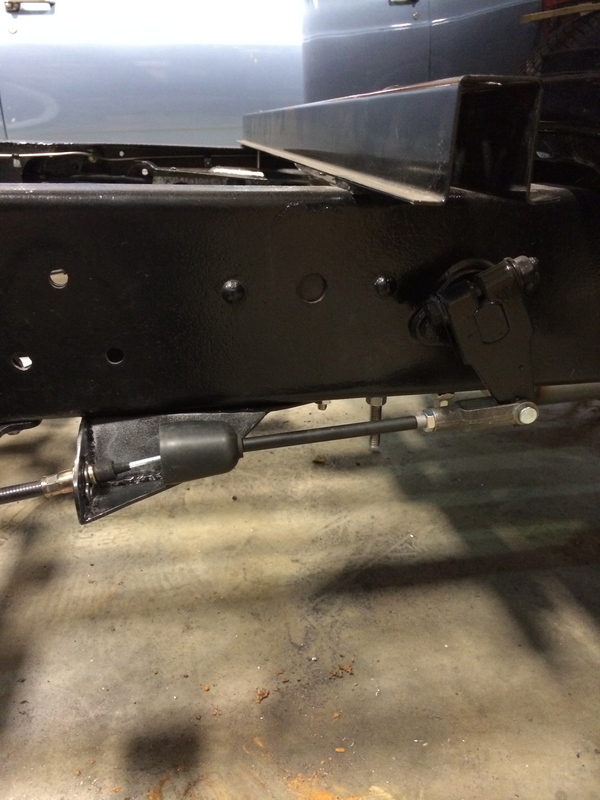 Here are a few shots of the 54 Chevy Truck we are trying to get wrapped up and ready to enjoy. 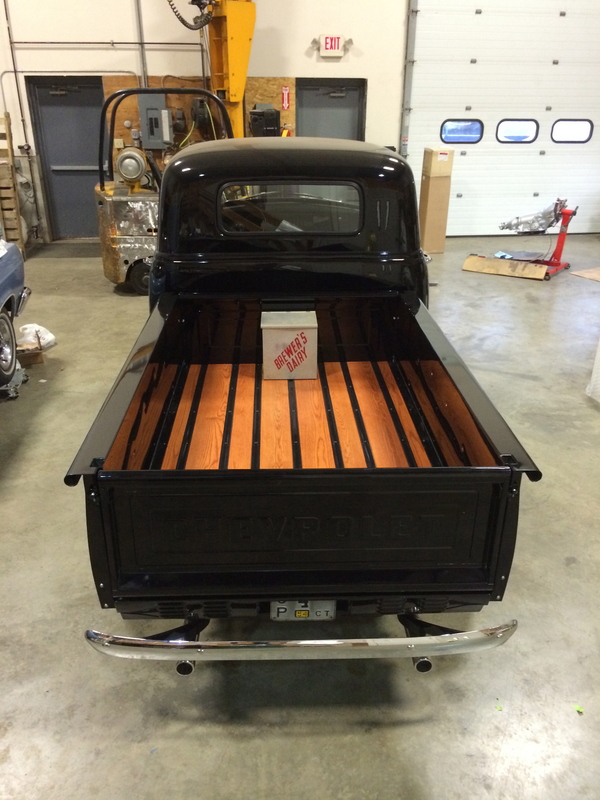 This entry was posted on January 28, 2014 by stephenhpeters.